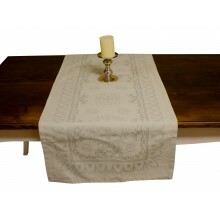 - Very chic table runner, perfect for Christmas and Thanksgiving. 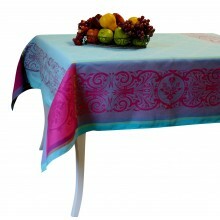 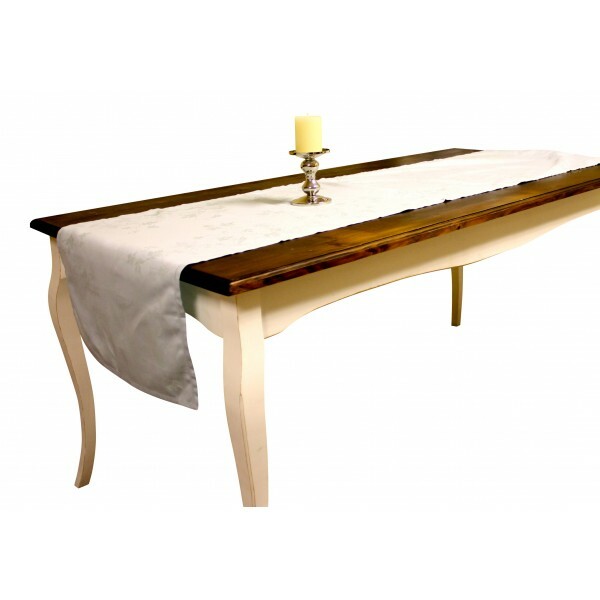 - Established in 1870, Garnier-Thiebaut creates beautiful, quality French table linens. 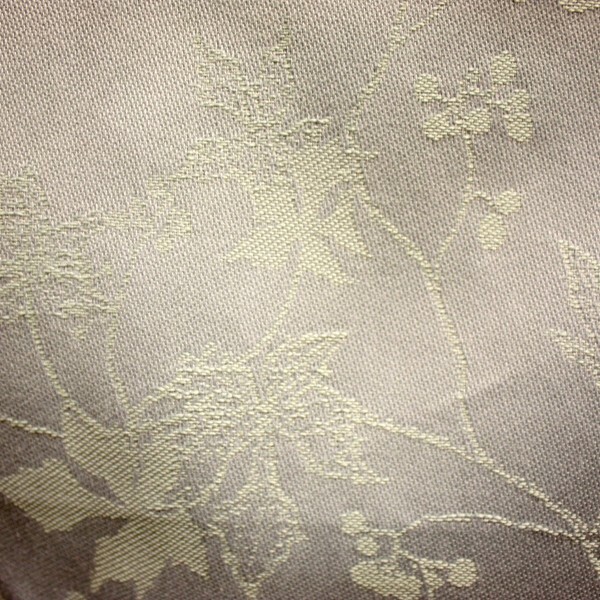 Chevrefeuille Opale is a very luxurious and classic design. 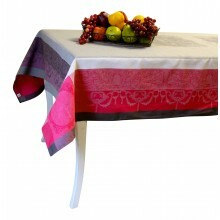 Very chic table runner, perfect for Christmas and Thanksgiving. 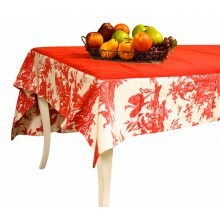 Established in 1870, Garnier-Thiebaut creates beautiful, quality French table linens. 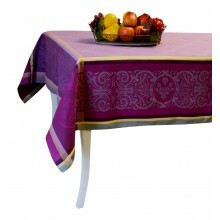 Established in 1870, Garnier-Thiebaut created beautiful, quality French table linens. 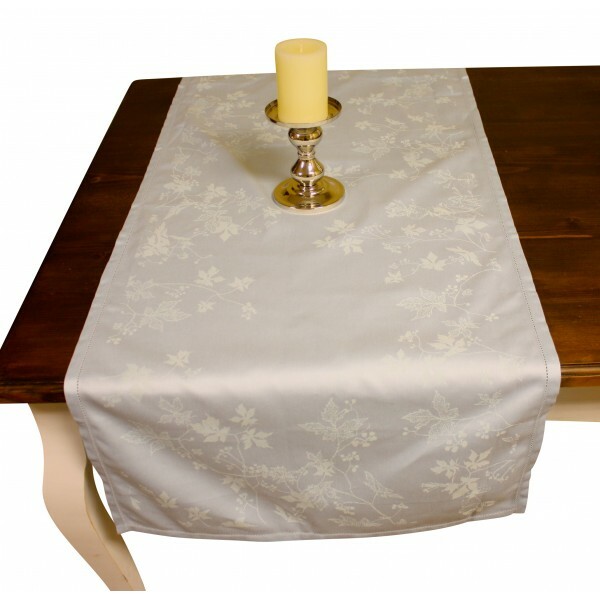 Their linens have been used by the Four Seasons George V in Paris, the Mandarin Oriental Hotel in Geneva, The Ritz Carlton, Manama (Bahrain), Le Meridien Bora Bora, the Four Seasons Hotel, New York. 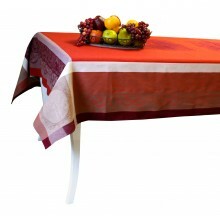 Garnier-Thiebaut designs range from classic neutral tablecloths to vividly bright jacquard table runners.